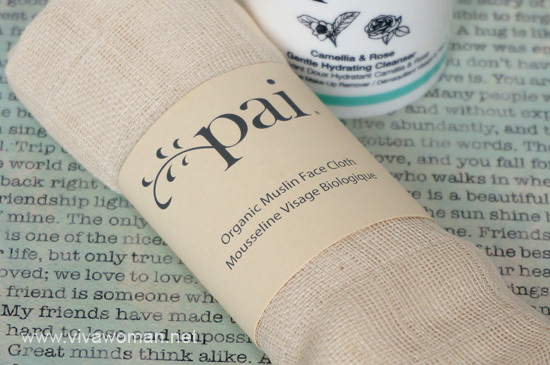 After using Pai Fragonia & Sea Buckthorn Instant Hand Therapy Cream some years ago, I was quite impressed with Pai Organic SkinCare and had in mind to try some of their other products when I get the chance. But back then, accessibility was an issue as the brand was only available in select countries and Singapore wasn’t one of those. 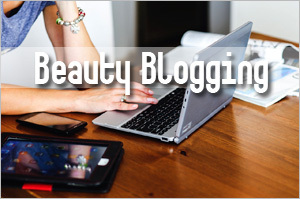 So I quickly forgot about the brand till some time this year when I noticed its prominence amongst green beauty bloggers. 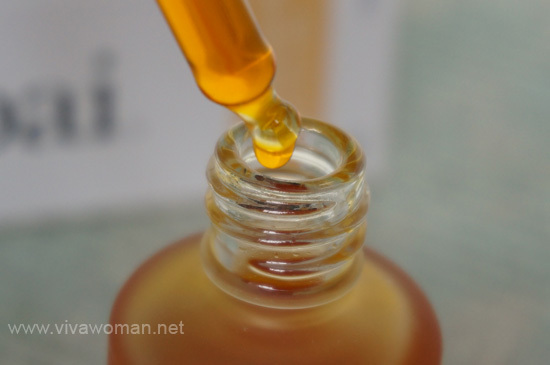 Then, it happened that Helen of Pure Tincture brought in the range, and I was given the opportunity to pick some of their products for sampling. Pai calls themselves experts on sensitive skin and all their products are formulated with sensitive and allergy-prone skin in mind. Based in London, the brand has its own in-house R&D lab and manufacturing facility to ensure that each Pai Skincare product is developed to be pure and of high performance. My first impression of the brand is that it is rather high end, maybe because of the simple and clean packaging. However, after I’ve gone through their products on their online store, I realized that this brand is more mid range because the prices aren’t so steep. Yet their ingredients look pretty clean for the products are formulated without alcohol (ethyl alcohols & alcohol denat), artificial fragrances, detergents (detergents including Sodium Lauryl Sulfate, Cocamidopropyl Betaine and Decyl Glucoside), formaldehyde (including sodium hydroxymethylglycinate), parabens (including japanese honeysuckle), phenoxyethanol and propylene glycol. 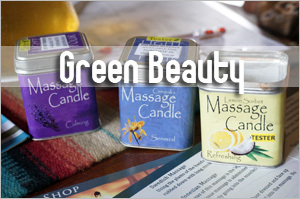 Many of the ingredients are also certified organic by Soil Association. 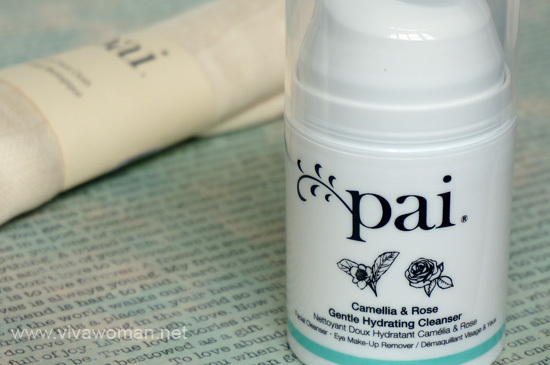 Although I was given free dips to try the products, I decided to pick only two from the brandâ€”the Pai Camellia & Rose Gentle Hydrating Cleanser and the Pai Rosehip Bioregenerate Oil. This is a cream cleanser that comes in a pump bottle. The first thing I noticed about this cleanser is the extremely lovely rose scent that is both soothing and calming especially after a long and tiring day. This cleanser is suitable for all skin types but particularly great to replenish dry and sensitive skin as its camellia oil is bursting with omega 3 and vitamins A, B and E.
When used alone, Pai Camellia & Rose Gentle Hydrating Cleanser works better with an exfoliating muslin cloth. However, I find the muslin cloth rather abrasive and hence, would not recommend it to be used daily. This is why I use the cleanser more as a pre-cleanse to remove all my makeup at the end of the day before following up with a foaming cleanser. I like that it glides easily over the skin, melting my makeup and impurities without stripping my skin dry. You may also like to consider using this in the mornings when your face isn’t too dirty but you need something light to wash your faceâ€”without the muslin cloth of course. 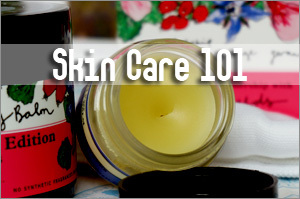 I’ve stopped using rosehip oil for a few years now except when it is mixed with other oils. While there are many good things to be said about rosehip oil like how it is a safer form of retinol, I find that using the oil neat can be too rich for my skin, causing milia seeds to develop around my eye area. So I started using this oil from Pai with some trepidation as it is said to be the most concentrated rosehip oil on the market, containing concentrated fruit hip oil, with double the regenerative sterolds and fives tmes the carotenoids of seed oil. 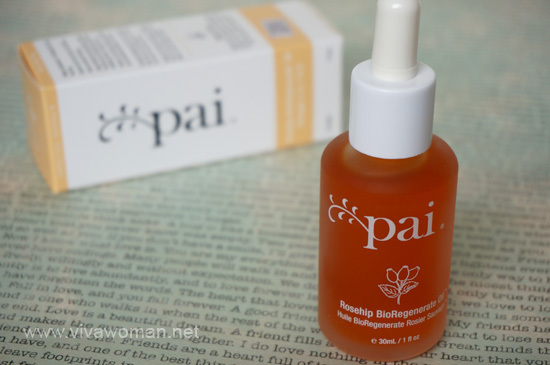 In addition, Pai Rosehip BioRegenerate is far more powerful than simple cold pressed Rosehip seed oils because it uses Premium CO2 supercritical extraction, which delivers the complete and concentrated properties of the plant. I kinda like the oil when I first started using in the first week or two. My skin reacted well to the oil without any issues. But after awhile, I noticed that I was waking up to oilier skin, not a good thing in my opinion. I use just about two drops of this oil in the evenings and I applied it all over my face, pressing some over my eye area as this is how I use most facial oils. But into week three, I noticed a tiny milia seed on my eyelid and I quickly stopped using the oil around my eyes and also reduced usage to alternate nights instead. That routine seemed more agreeable to my skin and I no longer found my face dripping with oil by morning. So I would recommend this product to those with very dry skin. If you have combination skin like mine, you may choose to use this product on alternate nights instead. 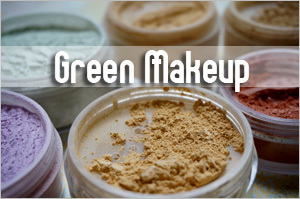 Always apply to a freshly toned face that is slightly damp and do avoid applying over your eye area. 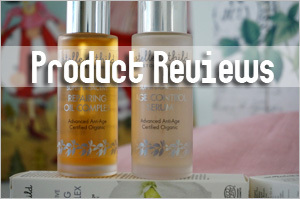 Although my experience with both products are not what you would call stellar, I still feel that Pai Skincare is worth checking out especially if you have sensitive skin prone to allergy. You can look up the range at Pure Tincture. 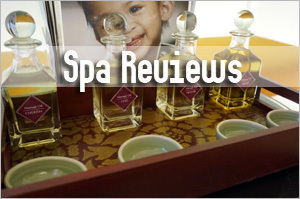 If you’ve used Pai Skincare products, perhaps you can share your favorites. Based on some of the reviews I’ve read, it seems the moisturizers are quite a hit. Unfortunately, I’m not so much a moisturizer person so I didn’t pick any to try. 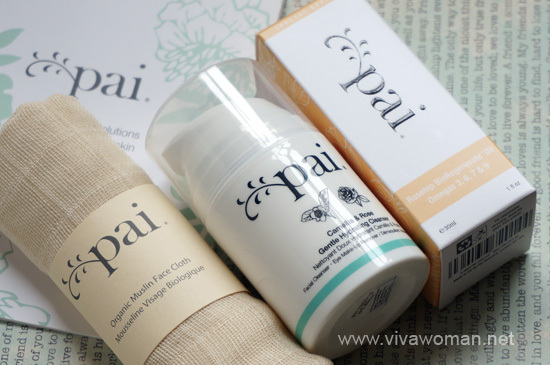 I have never tried any of the Pai products but they have a few things that I am interested in. I have tried rosehip oils from 2 or 3 brands but I can’t say I love them either, I have rather dehydrated and dry skin but still they are a little heavy for me, and somehow the oil doesn’t sink into my skin very well ..
xin last post is: Friday Fun: Do you apply lipstick in the car? I had good experience with Trilogy. It didn’t give me milia seeds even when I applied it round my eye area. But you’re right, the oil doesn’t sink too well. Need to apply to damp skin for some of the oil to sink. Thanks sesame for the in-depth analysis. No wonder I keep coming back to your blog. The first time I heard pai brand, i will try them if i can find. They’re available in a few countries and so you might be able to find it where you’re based. Good point. I completely forgot. My issue with rosehip oil is that, although I keep reading about how great it is for your skin, I’ve never really liked how it feels on my skin. Also, find that the types I’ve tried quickly go off (start smelling a bit like fish oil). But as it’s supposed to have anti-aging properties I think that maybe it’s worth it anyway. Any thoughts on that? I mean, how can one really tell if a skin product is really doing some long-term anti-aging? You’ll need to be able to use it for a few weeks to tell. I’d used rosehip oil on its own years ago and it was beneficial for mine. But at the same time, I’m aware that it can be too rich. 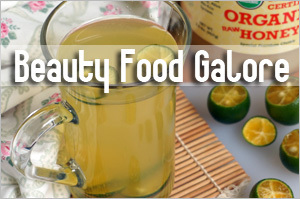 So now I tend to opt for oil mixtures containing this ingredient instead. I find those work so much better for me. The smell isn’t so bad…not fishy to me but maybe it’ll take some getting used to. 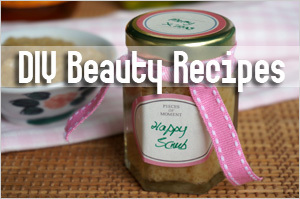 I have never tried Pai products as I am more fond of natural remedies for skincare. But after reading your post I will definitely give it a try. I’ve dehydrated but ultra-sensitive skin (I have to skip the steaming during facials), and rosacea on my chin (only, for some reason) and I am so glad I discovered Pai late last year. 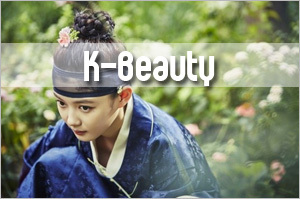 My skin is much calmer and less prone to flare-ups since I switched to Pai. (And I was also using products from an organic skincare brand before.) 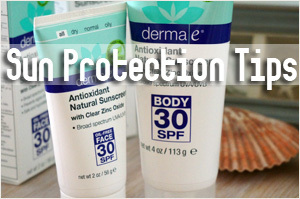 I definitely recommend it to those with ultra-sensitive skin!